Keep Infestations Under Control - Valley Termite and Pest Co. The team at Valley can treat the inside and outside of your home to help prevent “ladybug attacks” and routine pest control will make it easier to keep indoor bug populations under control so that infestations don’t get out of hand. 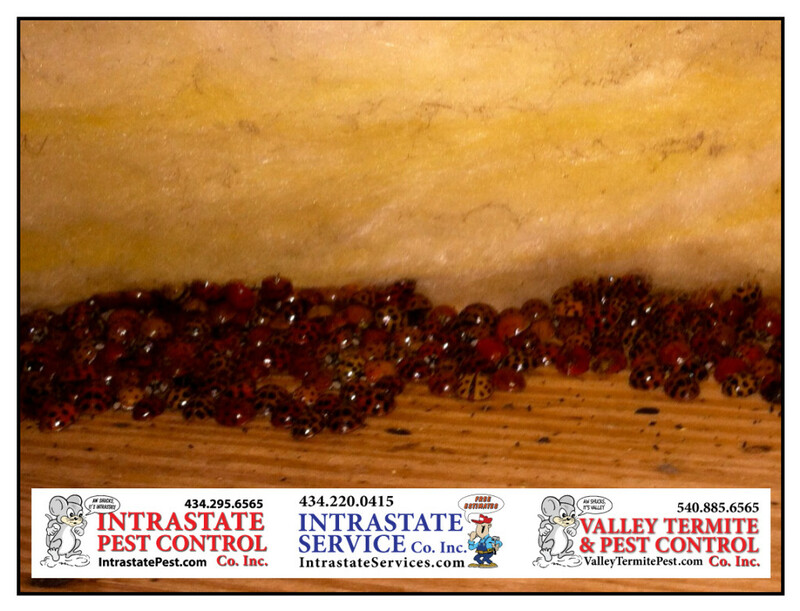 Valley Termite & Pest Control will make sure pests stay out! Call VTPC today: 540-885-6565! ⟵Hear A Mouse In Your House?